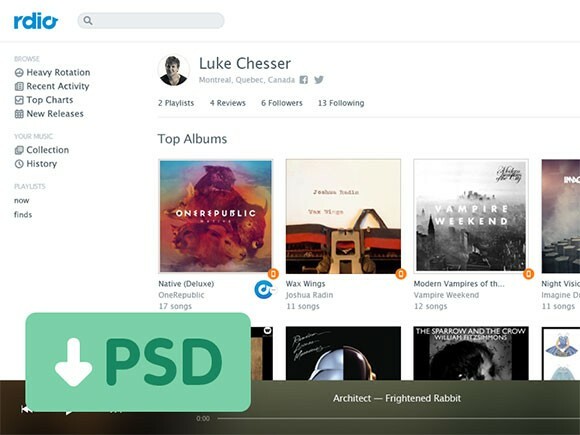 Today’s freebie is a redesigned version of Rdio user interface. 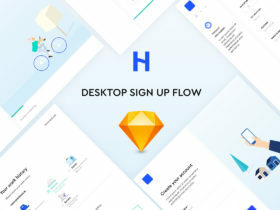 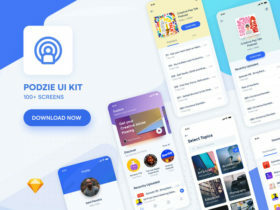 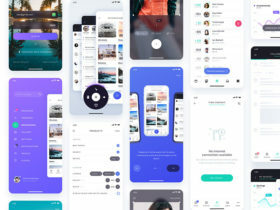 Free PSD from Popular UIs. 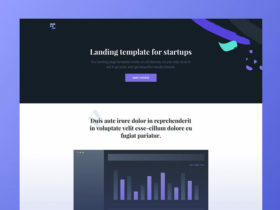 Posted on June 22, 2013 in Free PSD, Website templates and tagged ui, websites, templates, Rdio. 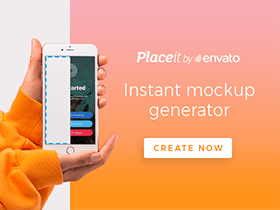 This post has been viewed 3665 times.